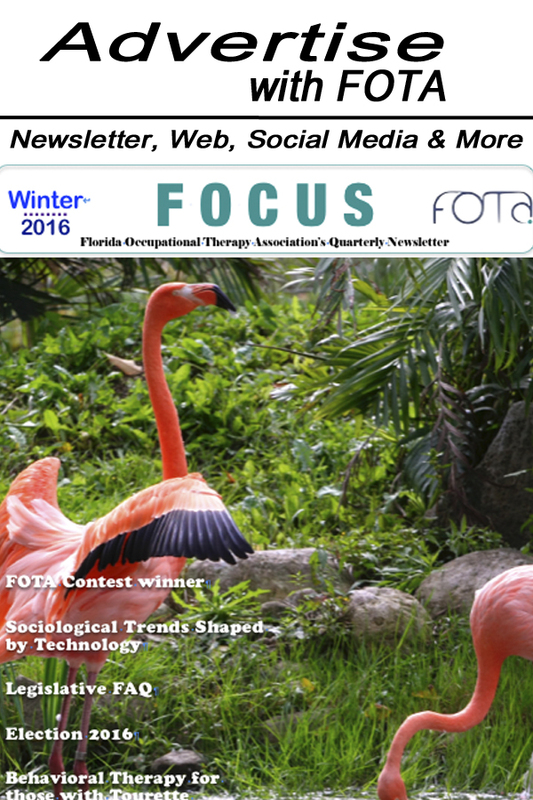 FOTA Conference home page FOTA also supports continuing education at its annual conference. Prior to the conference a Call for Proposal is available for the submission of courses. The final approval of continuing education events are then available at the FOTA website. You can find a direct link to the next FOTA conference information when it is available right on the home page.